By aspiring to the highest quality in customer service and customer satisfaction, our business will become one without competition. Our passion to be the best and only choice for our customers beyond reproach. 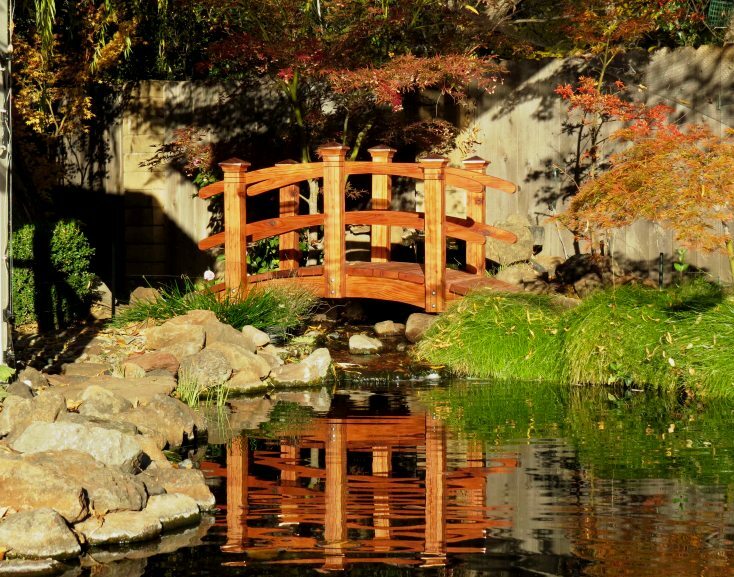 Redwood Garden Bridges works relentlessly to understand the needs of our market and customers. 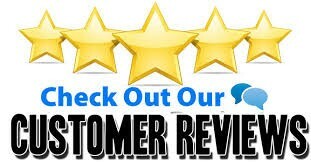 We strive to ensure that our customers are proud of thier association with Redwood Garden Bridges based on our reputation for intergrity, hard work and excellence. We will strive to consistently exceed our customers expectations through our hands-on approach, to make certain that they are lifelong customers.